FREEbie Alert! 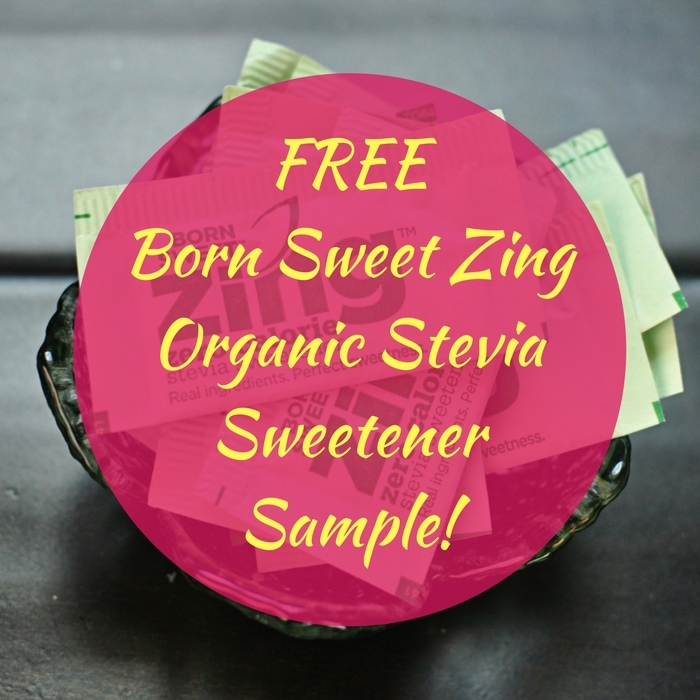 Hurry and grab a FREE Sample of Born Sweet Zing Organic Stevia Sweetener by just filling out this form! Don’t miss it!